We’ve been very busy working on upcoming projects, but wanted to take some time out to wish everyone a very inspiring and meaningful equinox. 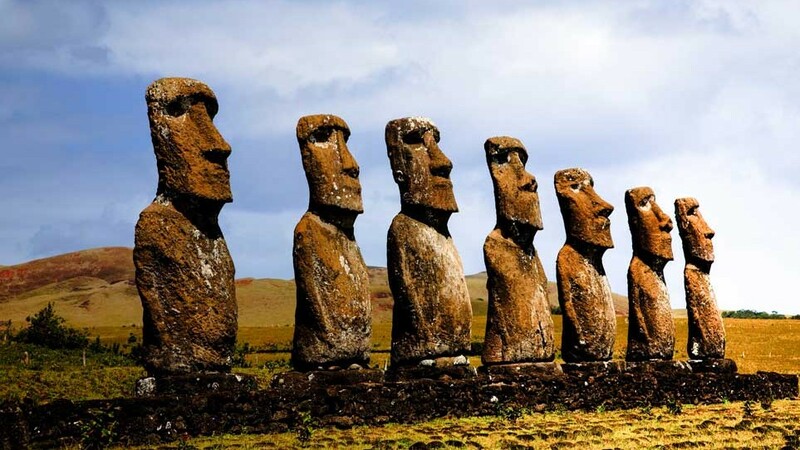 Seven Moai statues at the Ahu Akivi site on Easter Island which face the sunset on the spring and autumn equinox. 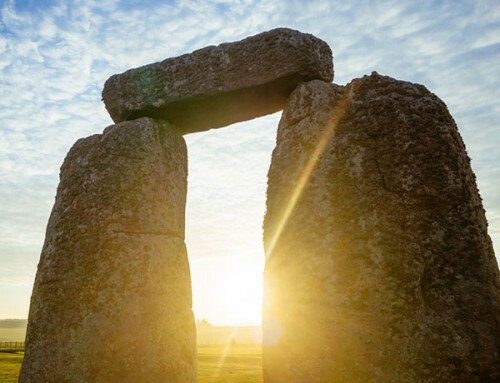 We hope people are inspired to connect to this special spiritual time of year, just as people in ancient times did. Here are some excerpts from The Path of the Spiritual Sun which explain about the spiritual significance of this time of year. The annual descent of the sun south into darkness is symbolic of the consciousness descending into the darkness of matter, of it coming into a body, into the darkness of the subconscious of the psyche, to join the process of life (referred to as the Wheel of Life in Buddhism). 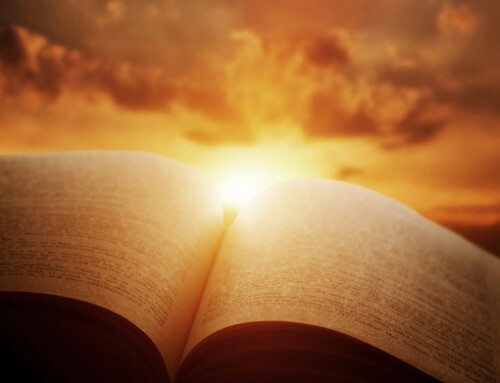 This darkness is necessary for spiritual awakening, as without darkness we would not know light, and it is from darkness (the subconscious) that light (consciousness) is extracted, giving us the knowledge gained from experience. Throughout the world, the spring equinox is a time of great confrontation between the forces of darkness and light, in the death and resurrection of the central deities of sacred teachings. It symbolizes what an initiate goes through in a definitive and important stage of self-realization, where the struggle between darkness and light creates the opposition needed to attain immortality. This is symbolized by the dark half of the year on one side of the spring equinox sun, and the light half of the year on the other. We also wanted to express our sincere appreciation for the continued support of Mystical Life Publications. A very big thank you to everyone that enables us to do what we do to keep going. We are looking forward to bringing forward the new projects planned for the coming months. I very much look forward to spring, to be out in nature more, and now heading towards summer. I also hope everyone had a good equinox with lots of new insights about this time of the year and about themselves! All the very best to all with your inner search, and thank you for your good wishers. Happy equinox to you all! 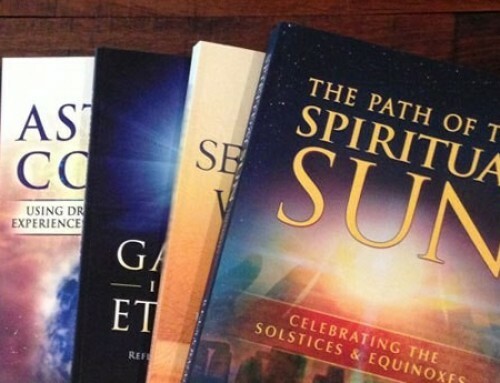 We’ve definitely enjoyed having the updated Path of the Spiritual Sun book to guide us through celebrating this time of year. Many thanks for all the efforts you put in behind the scenes and looking forward to the new projects coming up! Thanks for your wishes MLP – hope everyone had a meaningful equinox, whether spring or autumn! 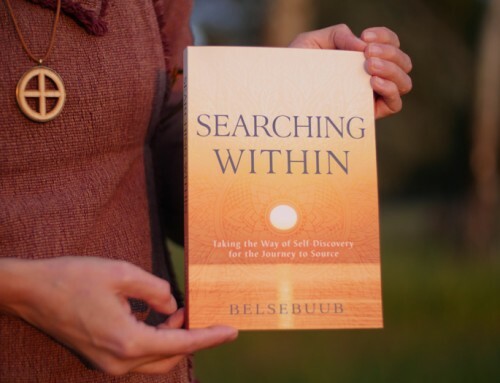 I feel really fortunate to have been lead to read The Path of the Spiritual Sun, and to Belsebuub and you as his publishers for getting it out to the world. This spring equinox I followed the ceremony in the book with some friends. It was a moving experience, one that I hope to deepen with time and more understanding. I wish you too all the strength for your current and up coming projects, but also for your personal inner work and spiritual development. 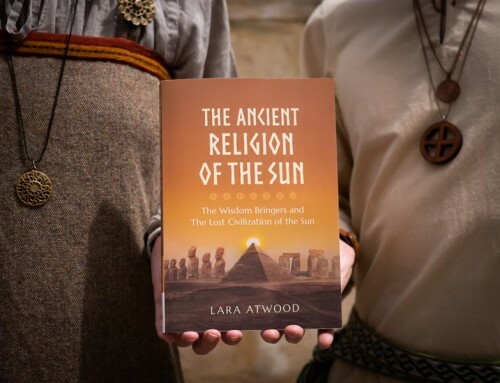 I was lucky and honored to able to celebrate this equinox as this book describes and I found a great meaning to carry on exploring and investigating it into my life. The new edition has so many new things that a proper study is needed to be understood and even every year is better from before, looks like I have a long way ahead. I’d be glad to hear if other people held celebrations this equinox. In the beginning sound complicated to me but after doing it properly, it felt simple and complete. Maybe a bit sort but not sure. I’m looking forward next years’ one to try again. Have a nice spring/autumn everyone!